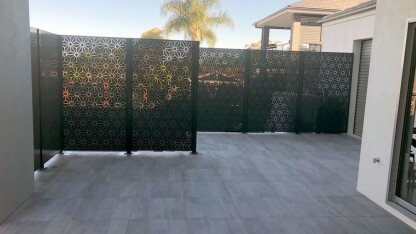 This visually appealing pattern is brought to life using the latest CAD and 3D modelling software, manufactured in Australia using quality materials that will withstand harsh conditions. 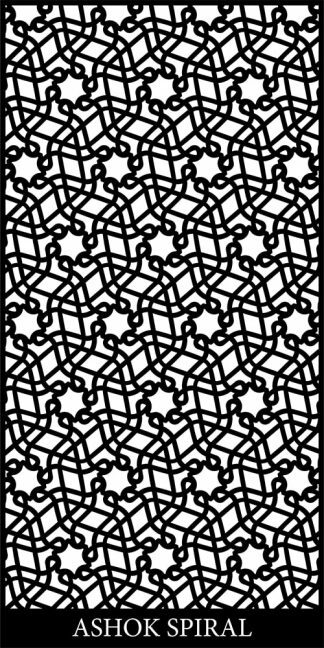 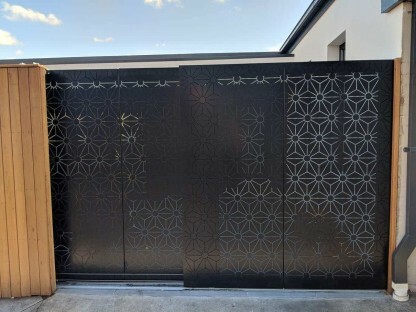 What’s more, see your design before it’s created, as DSD provides workshop concept drawings of your laser cut decorative screen prior to installation. 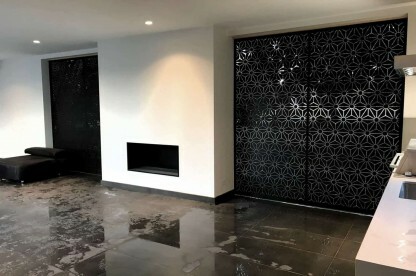 DSD’s screens are customisable and available in a range of sizes, using CNC laser cutting, and punching and folding equipment. 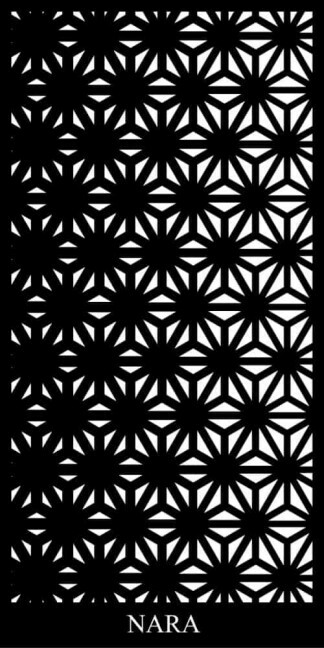 The The Kyoto Dynasty Lasercut Decorative Screens is one of DSD’s Asian Inspired decorative screen designs. 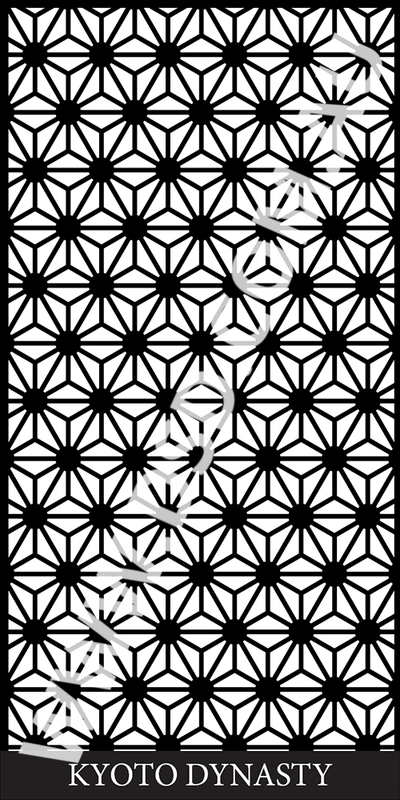 This design brings together a geometric and 3-dimensional modern pattern with an Asian influence. 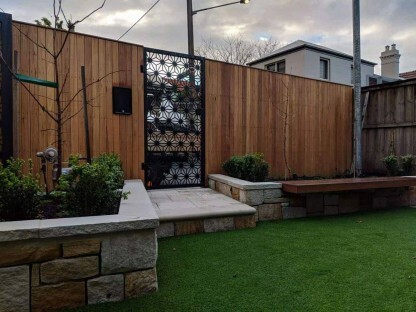 Whether you’re looking to blend this screen into a residential space or a commercial property, you can’t go wrong with this designs striking and distinct detail. 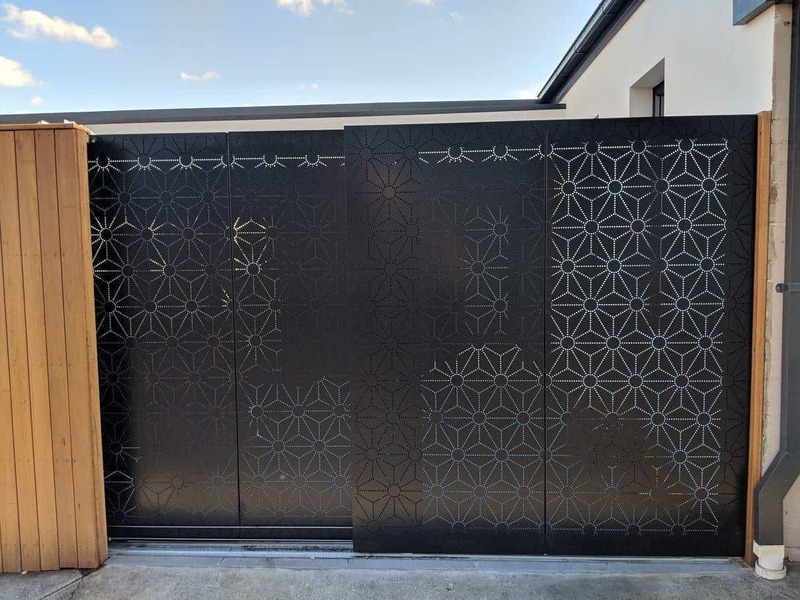 The Kyoto Dynasty Lasercut Decorative Screens are available in a range of sizes and is customisable to suit your residential and business needs. Elevate your existing space into an Asian inspired sanctuary with The Kyoto Dynasty design that pops out in a 3-dimensional fashion, with its cube-like pattern that’s contemporary and full of character and detail. Just like DSD’s other Asian inspired screen options, The Kyoto Dynasty design will look brilliant alongside lush Asian greenery to capture that east meets west theme. 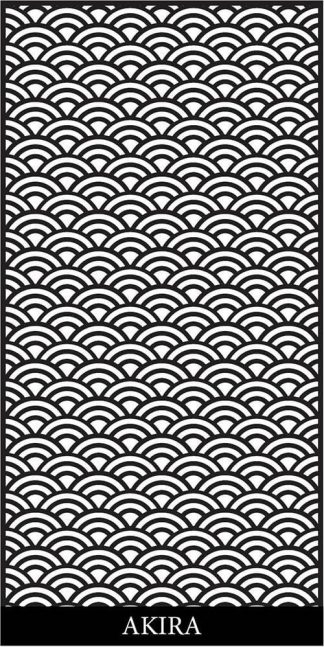 DSD’s array of colours on offer will make it easier to match Kyoto Dynasty with the rest of your house. 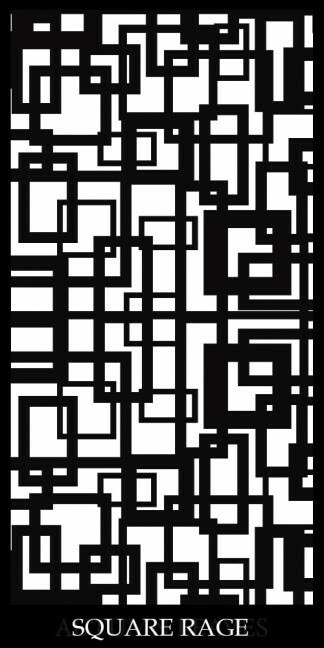 If you cant find what you want or need some assistance, please don’t hesitate to contact us. 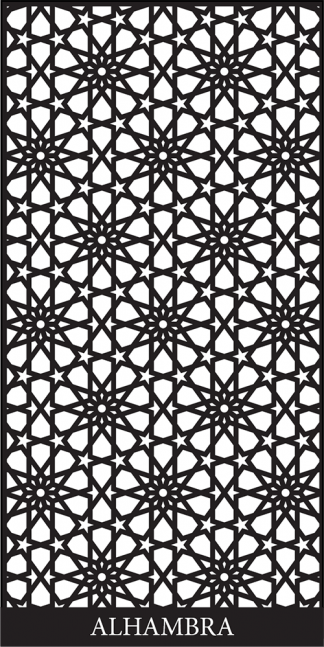 We will walk you through the whole process and can even help you create a custom laser cut screen design.